While most game developers rested during the weekends, Warner Bros. Games had exciting announcements, and so today, on Monday, we are ready to present you the multiply Batman: Arkham Origins news. Thus, the game has got a new release date and two villains. At the end of the last week the developers announced that the release date of Batman: Arkham Origins for PC and Wii U will be delayed in Europe. So, while the versions for Xbox 360 and PS3 will hit the stores on the 25th of October, the games for last two platforms will be released on the 8th of November. 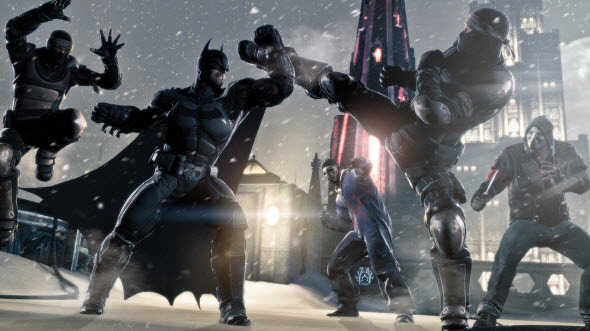 In the North America Batman: Arkham Origins will come in scheduled time. The reasons for the delay are unknown. The bad Batman: Arkham Origins news has finished, and now we are going to talk about the good ones. Thus, two last game's villains were rumored on the weekend. 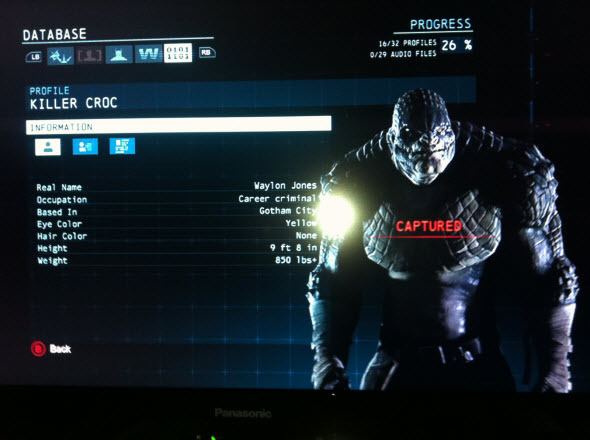 AllGamesBeta gaming portal has published two screenshots, on which we can see Killer Croc and Lady Shiva. The last one character hasn't been announced yet, but the pictures seem to be legit. We would like to remind you that Killer Croc is a super villain with the reptile's skin and great endurance and power, who often appears in the comic books about Batman. 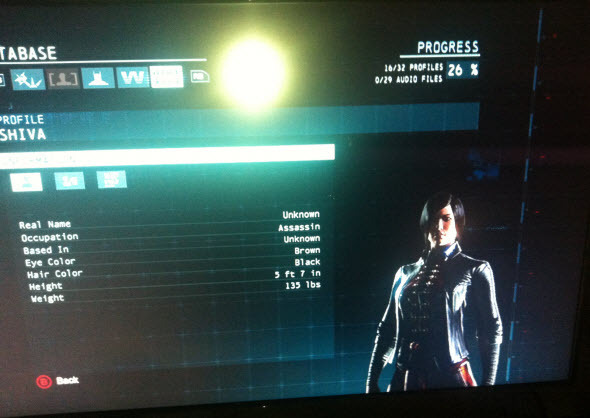 Lady Shiva is a hired assassin, who can kill anyone with her bare hands.